EWS was established in 2006 as a repair service at PCI Japan. The motto was “Good music comes from a well maintained instrument!” and EWS has repaired, modded and set up many instruments throughout the years. During this time EWS also released the Arion SCH-Z (Chorus/Vibe) mod and Wah Point-to-point Mod to fulfil the modern working musicians need. 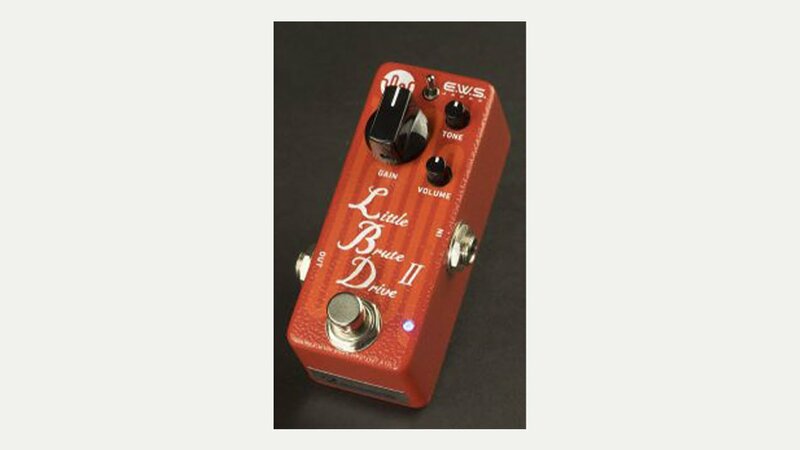 In 2009 EWS released several original guitar pedals such as the Fuzzy Drive, Brute Drive, and LBD. Soon after that, Bass pedals such as the Tri-Logic Bass Preamp and BMC were released and created a huge fan base from many musicians in all sorts of bass communities. In 2014, the Tri-Logic 3 and the BMC2 were released.